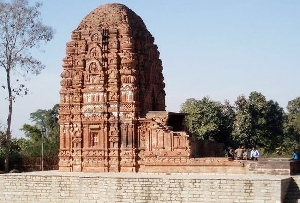 On a tour to Raipur, you must include Champaran in your travel itinerary. 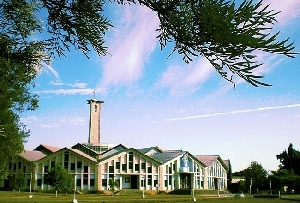 Champaran in Raipur, India is an attractive village. 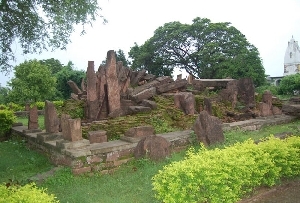 It was previously famous as Champajhar. 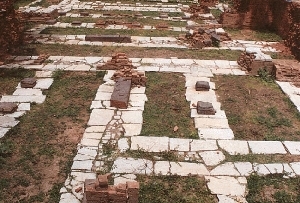 It is around 60 km away from the capital city of Raipur en route from Arang. 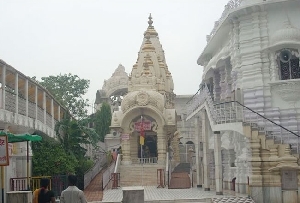 This place enjoys a religious significance and hence today it has evolved to be one of the most visited holy places in Raipur. 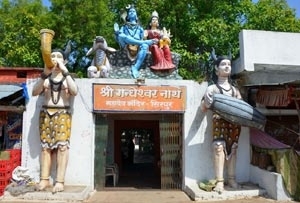 Most of the devotees and leisure tourists come to Raipur's Champaran village to visit the temple of Saint Vallabhacharya, who is supposed to be the reformer and pioneer of the Vallabh Sect. 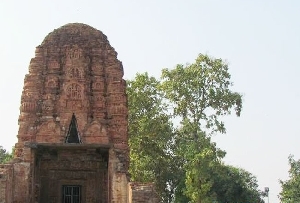 Raipur's Champaran village has a historical significance. 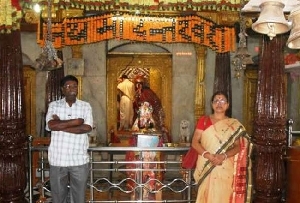 It is considered to be the birth place of the famous Saint Vallabhacharya. He was the pioneer and founder of Vallabh Sect. 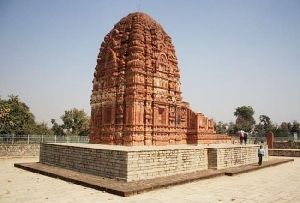 You must plan a visit to Champaran in Raipur. 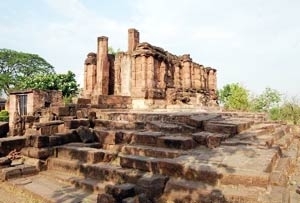 Here you will get to see an exquisite temple consecrated to Saint Vallabhacharya. 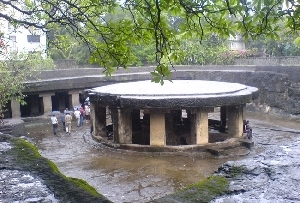 The temple was specially built to pay tribute to him. 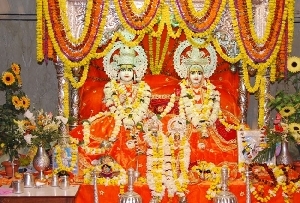 The best time to visit Saint Vallabhacharya Temple in Raipur's Champaran is the eleventh day of Baisakh when the anniversary of the birth of Saint Vallabhacharya is celebrated here. 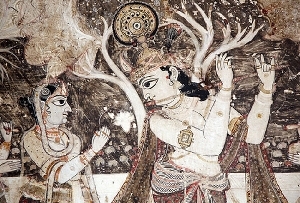 The followers of Vallabh Sect assemble at the temple to pay tribute to him. Besides, other interesting event of this place is The Annual Fair of Champaran. It is organized every year in the month of Magh. During this time, you will witness unrestrained revelries and festivities. 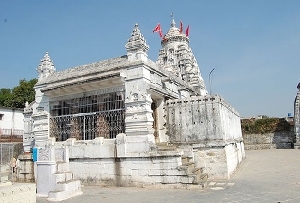 On a tour to Champaran in Raipur, you can also head for another attractive temple called temple of Champakeshwara Mahadeva which is located quite near to Saint Vallabhacharya Temple. Reaching Champaran is very convenient. You can reach here following the junction of Arang-Rajim Road at the village of Jonda. 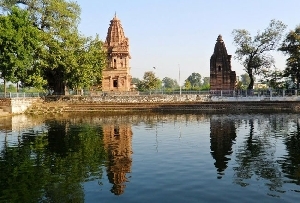 Besides, daily bus services from Raipur and Arang are also available.